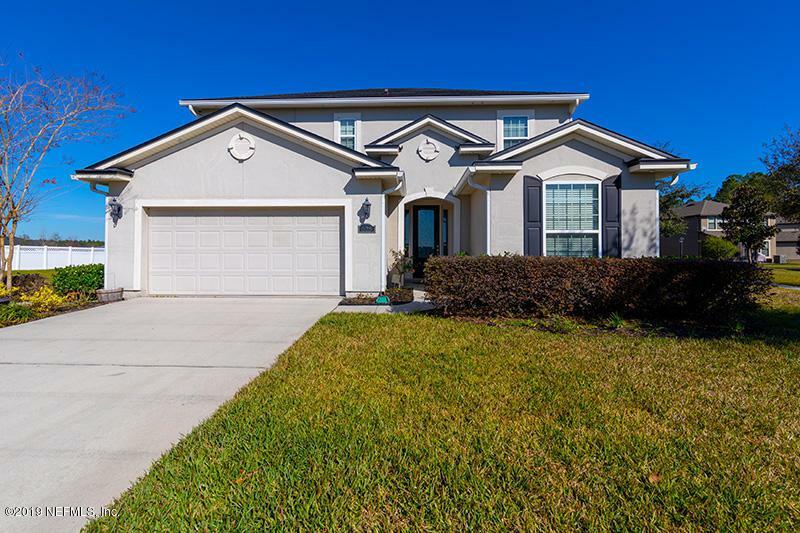 Located in Forest Hammock of Oakleaf Plantation, this gorgeous custom built home boasts many upgrades throughout! 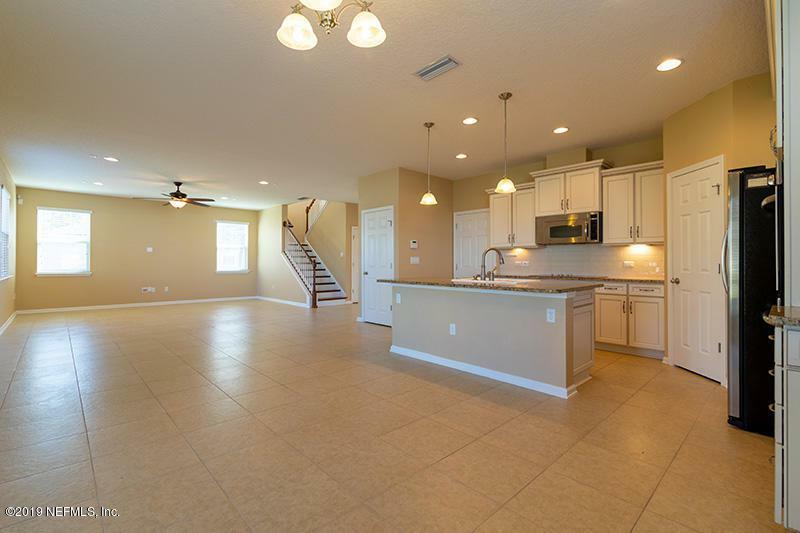 Entertaining is a breeze in this open concept home, featuring a beautiful kitchen with granite countertops, 42'' cabinets, stainless appliance & double ovens. 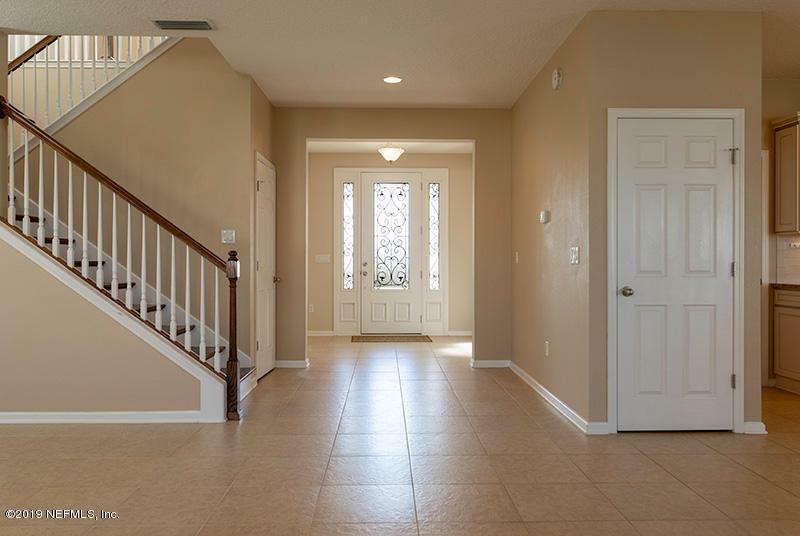 A bright office with french doors on the first floor and a great loft space on the second floor provides plenty of flex space for your needs! The large master suite is complete with a nice walk-in closet and spacious dual vanity bathroom with a garden tub and separate shower. Enjoy all of the community amenities including the swimming pool, tennis courts, and soccer fields. 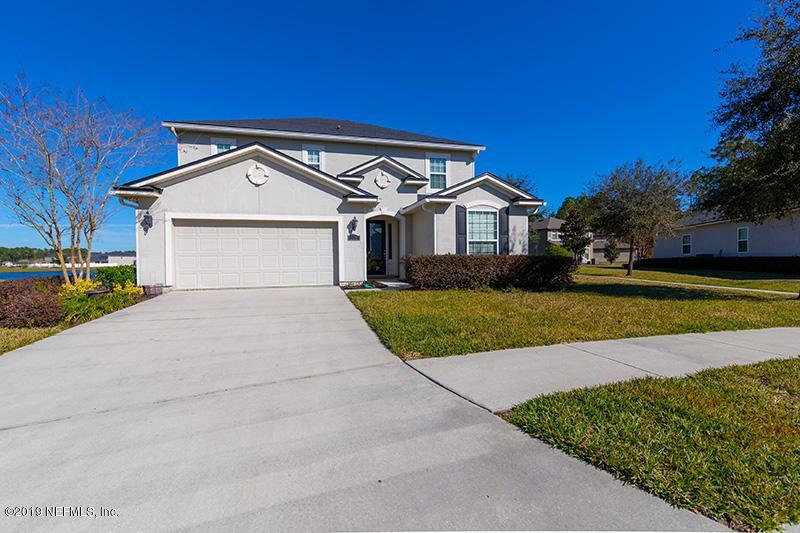 Desirable Clay County school district, convenient to shopping at dining at Oakleaf Town Center & easy access to i295! This one won't last long!